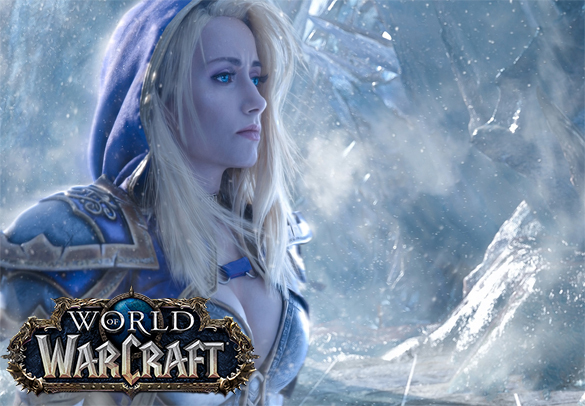 Lady Jaina Proudmoore is the last boss in the most recent raid – Battle of Dazar’Alor, which makes her the most difficult boss in the game, and the boss that drops the most prestigious loot. In Battle for Azeroth, we got our legendary items replaced with special items called Azerite. These items are the essence of PvE gearing and Lady Jaina Proudmoore drops the best Azerite armor in the game. Our Lady Jaina Proudmoore Kill service can be selfplay or piloted and it is the quickest way to scoop up the best gear and the most important achievement in the game (PvE-wise) for the current content. This service is amazing for both people who want to gear up quickly through our services, and for the people who want to get the achievement on the first week of the raids release. Having Lady Jaina Proudmoore kill achievement will open many doors when it comes to pugging your way through Battle for Azeroth. G’huun kill service is pretty straight-forward. Our professional raid team will clear Uldir, inviting you to join them for the G’huun kill. Before purchasing this service, please indicate account share or self-play option, as well as your preferred loot options below. Kill takes 15-30 minutes!